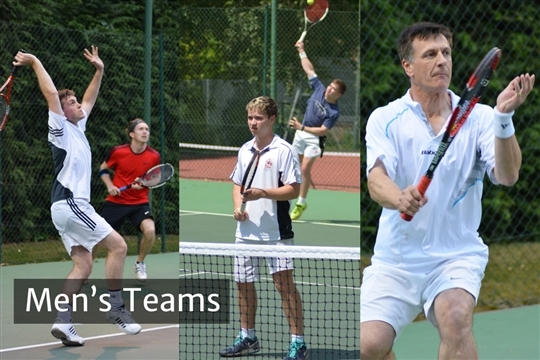 There are currently 4 men's teams who play in the Surrey League. We are always delighted to have new team players. If you are interested please contact the Head Coach Charles Morris. Men's Team Practice is held every Monday 20.15 - 21:30.